Today, I’d like to introduce you to the 25mm large eyelash DH., which has been very popular in the market recently. I am honored to say that this eyelash is our company’s original, big designer OSCAR design. We are glad that our new design has so many fans. 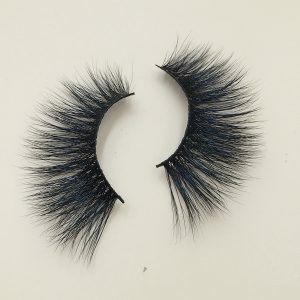 I’ll introduce our first 25mm eyelash today-DH006 3Dmink eyelashes. DH006 our 6 style of big 3D mink eyelashes is very beautiful, naturally beautiful and easy to wear. 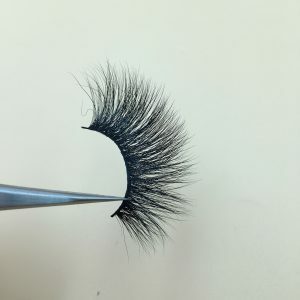 Design style: the main feature of this mink eyelash is that in a passionate, hyperbole fans will feel very surprised, like the natural style of lovers will also find their hobby from a certain angle, Although its length is 25mm and it fits perfectly, it is not overly exaggerated, it is natural and easy to wear. Why Biotherm Lashes Keep Designing New Mink Eyelashes Styles? 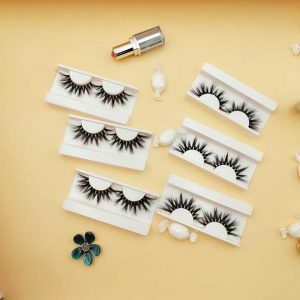 Design material: our lashes are made of cotton stalk, soft, eye-catching and easy to wear. 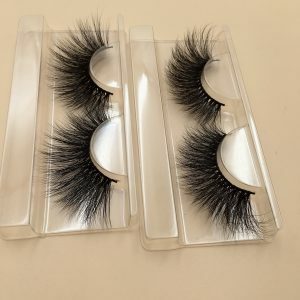 The main material for our eyelashes is pure Siberian mink hair, absolute cruelty free, doesn’t hurt small animals, our eyelashes are handmade, each pair of DH006 mink lashes is symmetrical, and even if you have a big order, you don’t have to worry about different eyelashes. And can be worn over and over again. 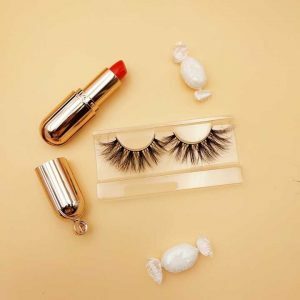 Dear, if you want to know more about big eyelashes, want to buy our DH series big DH006 mink eyelashes wholesale, you can contact me, I will give you the best advice. 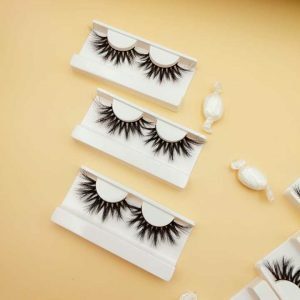 Why are big eyelashes so popular? Previous post: DH005- is only a delicate woman.